This house has a total of 3 apartments. A 1 bedroom on the top floor, a 3 bedroom on the ground floor and a 2 bedroom in the basement. 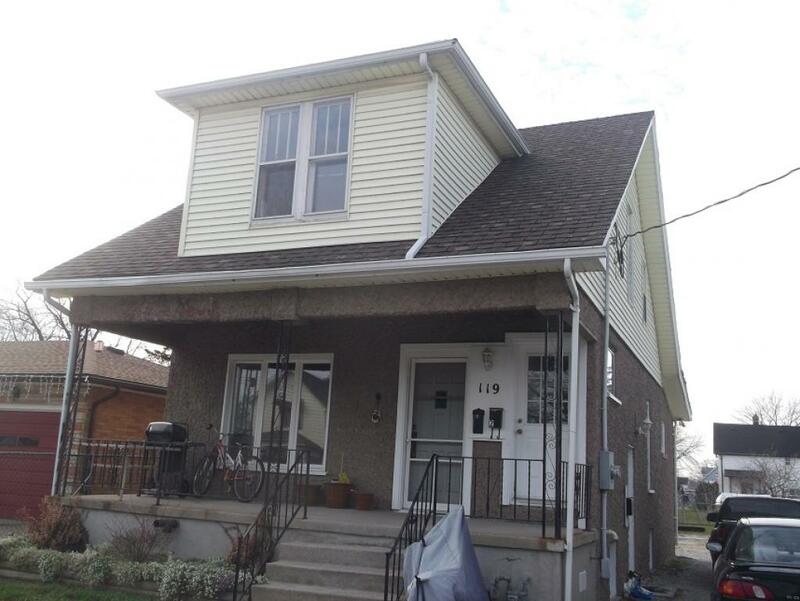 This home is close to the blue waters of St. Clair River and Centennial Park. Close to the 402 for easy access to the USA and the rest of the country.